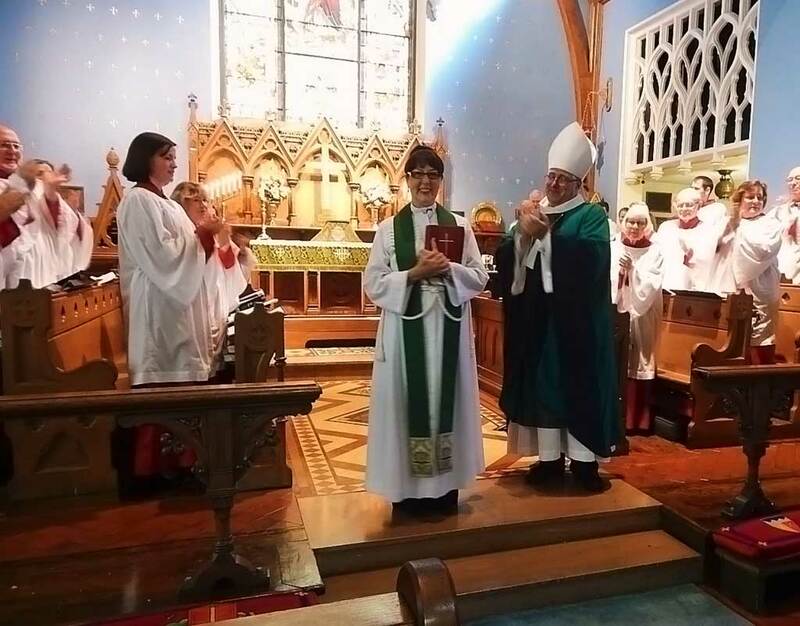 For many decades St. John's St. Ambrose Choir has sung Evensong - the chief glory of Anglican services - for the entire community. The service is always sung for the All Saints holiday and occasionally at other times of the year (watch for announcements in "This Week at St. John's"). It is followed by a scrumptious High Tea. This is a meditative worship service of music, prayers and silence, originally developed from the community of Taize in France.